COLOMBO: The demand by the UN High Commissioner for Human Rights, that Sri Lanka should scrap the Commission on Missing Persons and assign its work to a credible body, is “unwarranted and intolerable” says Prof G L Peiris, an acclaimed legal expert and a former Lankan Foreign and Constitutional Affairs Minister. “Zeid’s asking for the scrapping of the Missing Persons’ commission and for changing the Lankan legal system, go way beyond the mandate of the UN Human Rights Council and his own office,” Peiris told Express. 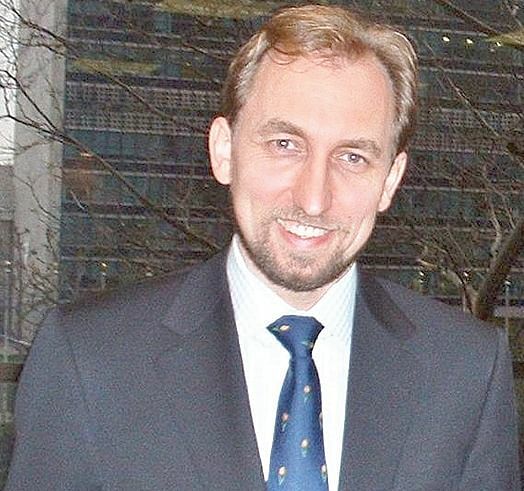 Zeid’s statement on his report and the investigations on which it was based, was an indirect confession that he had exceeded the mandate given to the UNHRC and his office, the former Minister said. “When he presented the report, he himself stated that it was rather unique, and that his office had conducted such an investigation for the first time,” Peiris pointed out. Instead of “abjectly capitulating” and committing “Harakiri” by praising and owning the draft US resolution calling for a “hybrid court”, Colombo should have made use of established international humanitarian and human rights laws on rescuing hostages to argue that it cannot be blamed for its actions in the final stages of the war, Peiris said.